Listening comprehension and vocabulary for medical doctors. 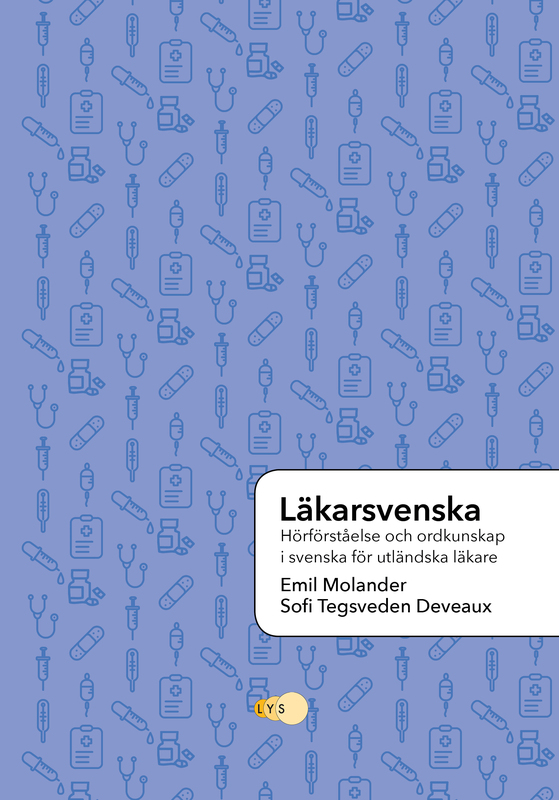 Läkarsvenska is a course material in medical Swedish for advanced learners on levels B2-C1. It is built around authentic interviews with professionally active medical doctors, and is designed to improve listening comprehension and vocabulary. 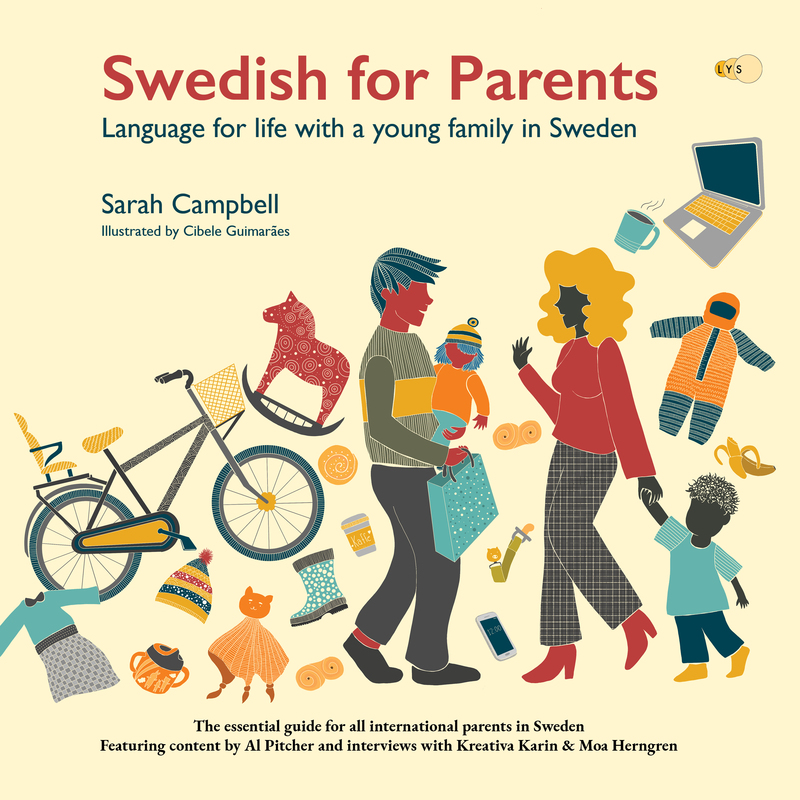 A handbook for international parents in Sweden, offering guidance in language, culture and practicalities. Featuring 500 keywords as well as untranslatable concepts and authentic text material and dialogues, it guides you through the first few years with your new family member. Healthcare, pre-school, networking opportunities, children’s parties, and traditions are all presented both culturally and linguistically, and complemented with shared stories from others in your situation, including the stand-up comedian Al Pitcher. The book features illustrated guides by Cibele Guimarães. 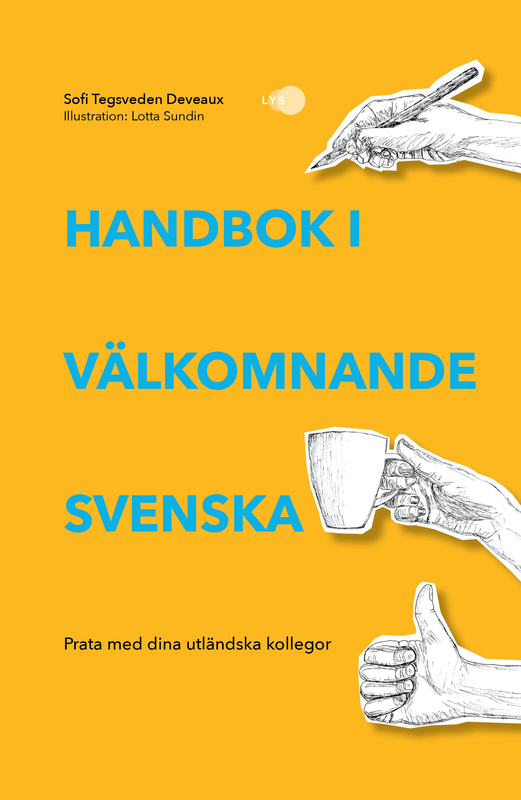 This is the book for your Swedish colleagues or friends that are helping you to use Swedish. It gives practical and applicable advice on how to adapt language and communication style to accommodate for Swedish learners in the workplace and beyond. Behind every relocation there’s a story to tell. Expectations meets reality, disappointment is couple with relief, and values take shape as practice. Through the prism of the new culture, you also discover a new identity, that is more a result of the context than initially expected. A combined reference and exercise book including 350 nouns for body parts and organs, illustrated in colour. A must for international healthcare professionals, for example medical doctors, nurses, midwives and physiotherapists. A detailed and comprehensive introduction suitable for beginners as well as advanced learners. 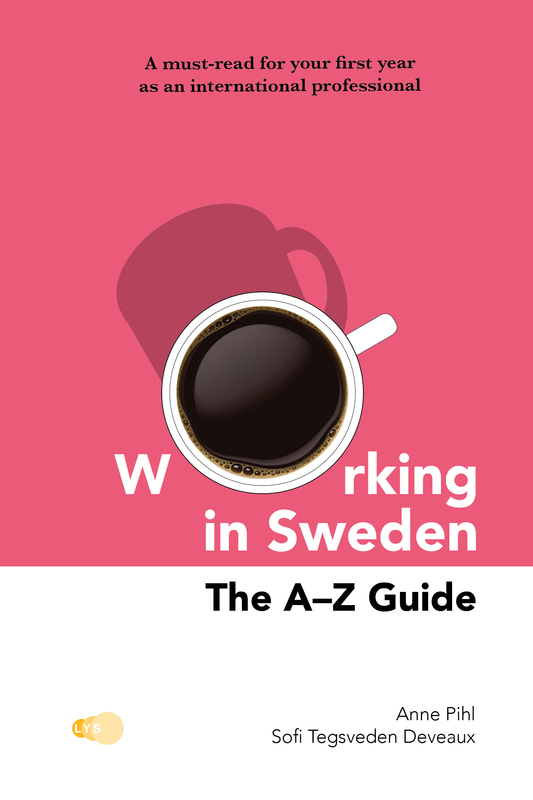 Working in Sweden – The A–Z Guide is a fun and informative introduction to Swedish work culture, in english. 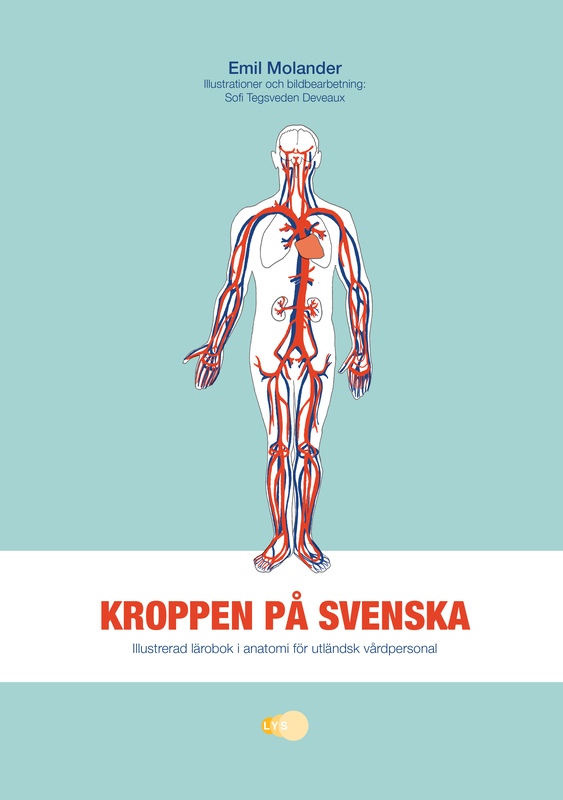 The book gives you the necessary cultural background to become part of your team before – or at the same time as – they learn to speak Swedish. 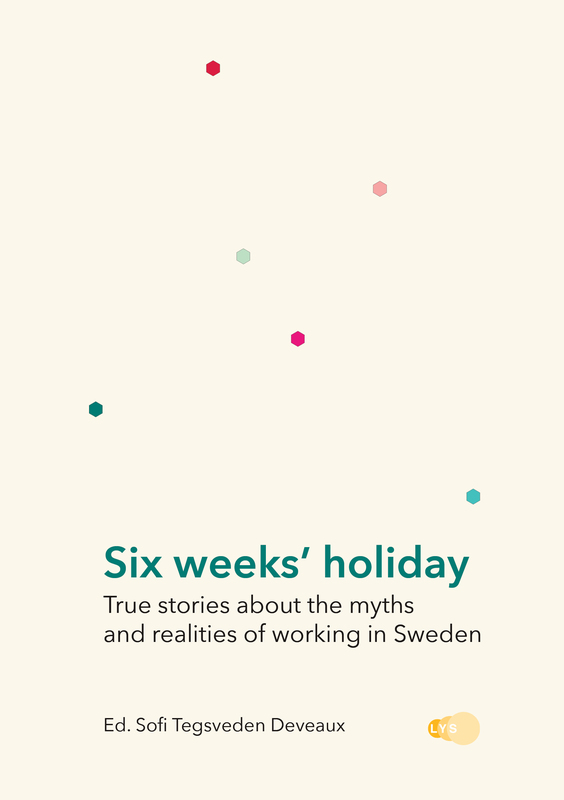 This is a perfect introductory gift to newly employed co-workers from abroad, as it answer many questions whose answer Swedish employers tend to take for granted. Buy your books directly from our website, or your online retailer such as Bokus or Amazon.